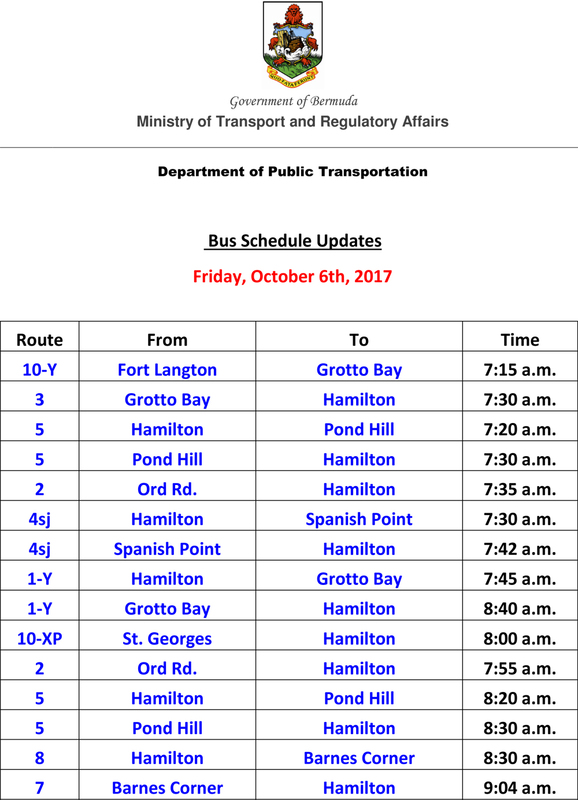 [Updated] The cancellation of bus routes continue, with the Ministry releasing a list of bus cancellations for this morning [Oct 6] with fifteen bus runs cancelled so far today. 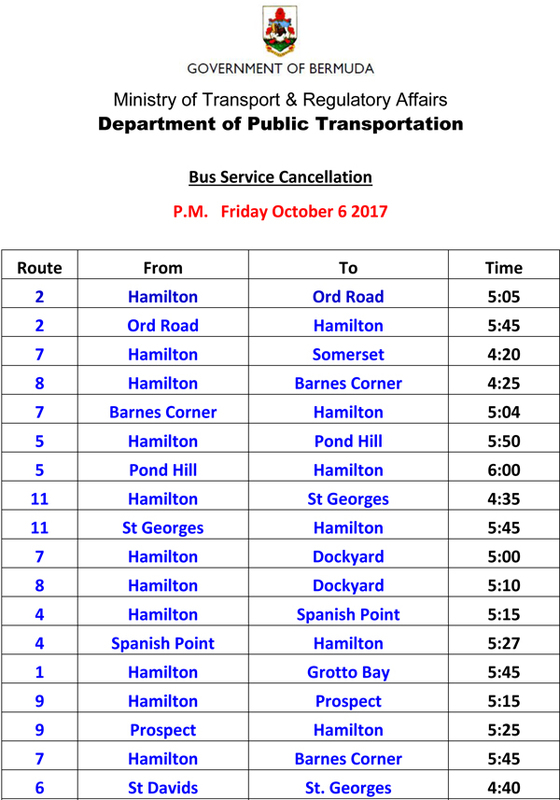 Update 4.35pm: The Ministry has released the list of bus cancellations for this afternoon. 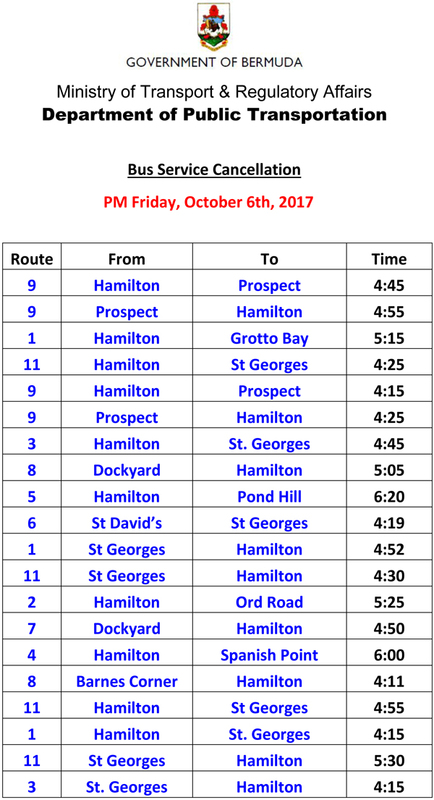 There were 15 runs cancelled this morning, 38 cancelled this afternoon, for a total of 53 cancelled today.